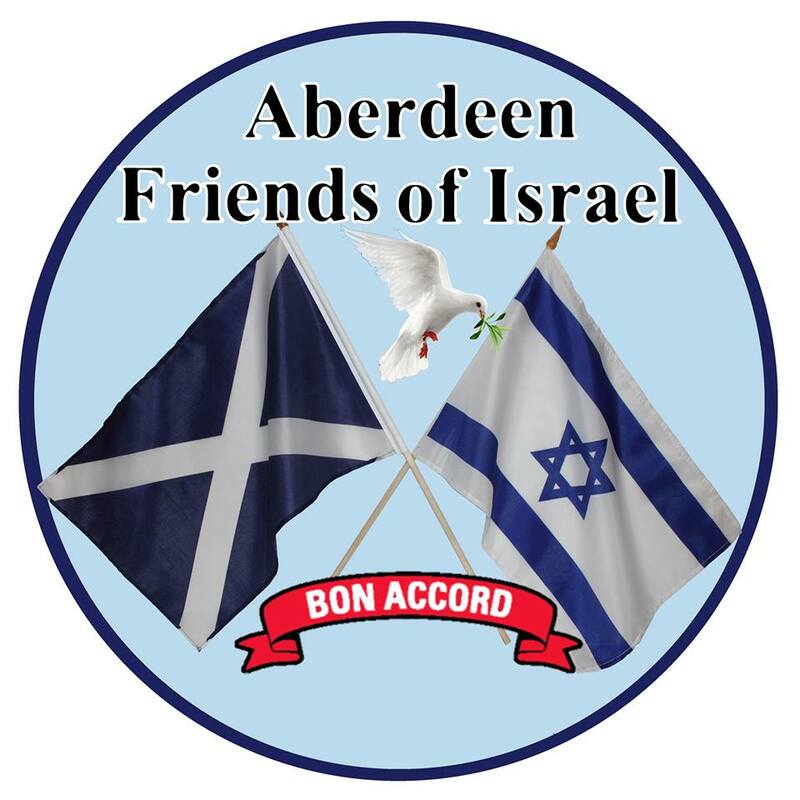 2017 has been a significant year for Aberdeen Friends of Israel. Our Scottish city, so far North and West from Israel, is an active site of the ongoing Middle East struggle. Why should this be? What difference does that remote conflict make here? The reality is that what happens in Jerusalem is the focus of centuries of struggle and affects the entire world. In millennia past it was empires and enslavement, then religious rivalry and supremacists, but now in the 21st Century, added to the religious rivalry we have racism and political revolutionary ideology – a nasty cocktail. In March: supported a Schools Holocaust event and held an advocacy seminar. In May: Aberdeen hosted the Israeli netball team and we made sure they were supported and welcomed. In August: Supported and contributed to the Shalom Festival at the Edinburgh Fringe. November: Held a “Balfour 100 Destiny’s date” film night. All year: We have been acting as victim support in two court cases of racial harassment, and helped Jewish Human Rights Watch monitor antisemetic protests in the city.